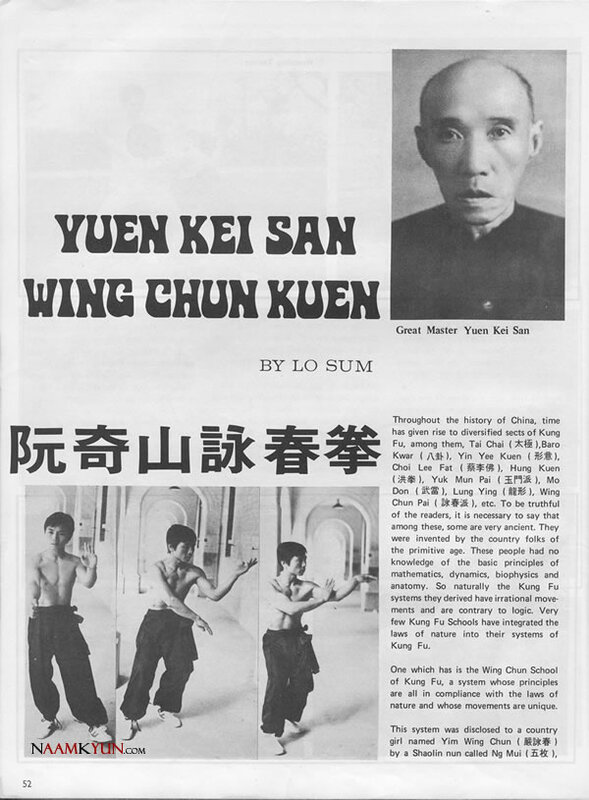 Grandmaster Yuen Kay Shan (Yun Keisaan, 1889–1956) was together with Grandmasters Yiu Choi and Yip Man one of the most important persons in the development of modern Wing Chun Kuen (Wing Cheun Kyun) – one of the so called “Three Heroes of Wing Chun” of Fatsaan. During my stays in China i had the privilege to meet many practitioners of Yuen Key Shan Wing Chun, thanks to my friend and a Wing Chun Master Ivan Rzounek sifu. We did a lot of research about various families and lineages of (not only) Wing Chun and we plan to release it soon in the form of book with a special video bonuses. 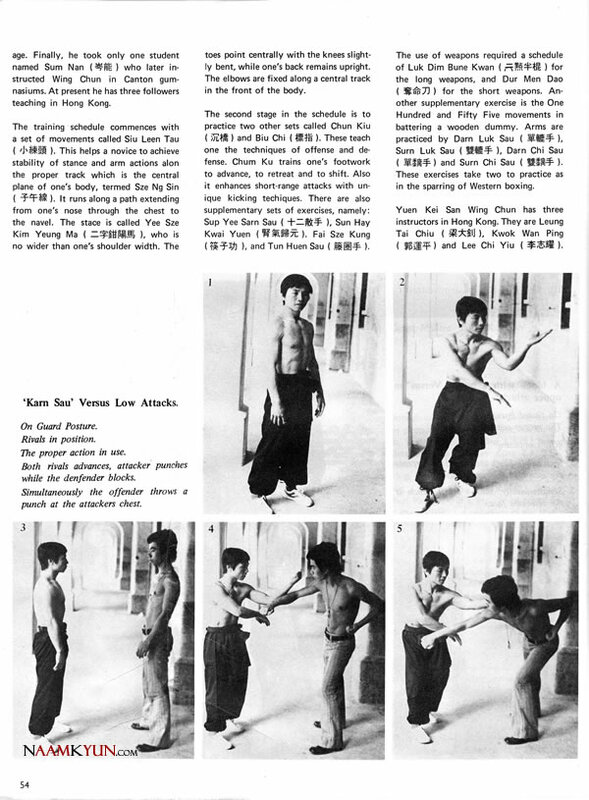 Not much was written on Yuen Kay Shan Wing Chun in the Western literature. 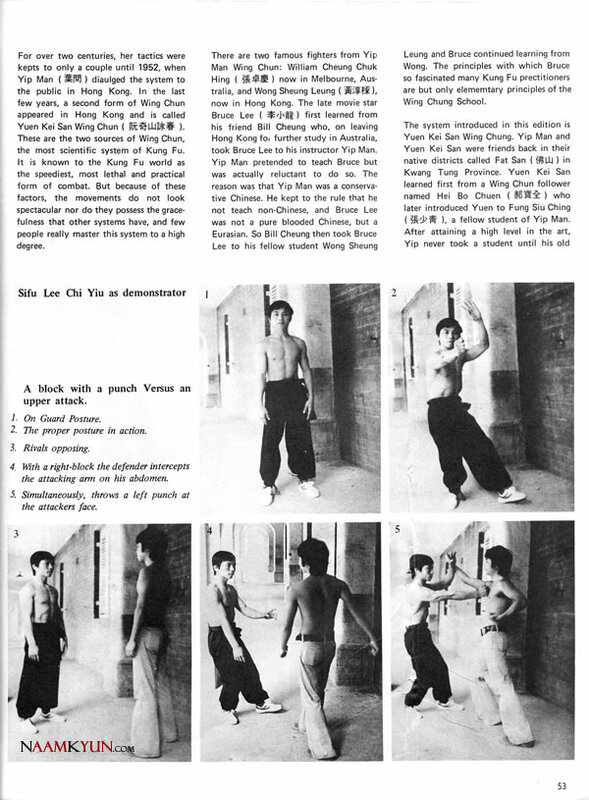 Here is an interesting and rare article from the Secrets of Kung-Fu Magazine.